In 2010 I watched a movie called “The Social Network” by Harvard student Mark Zuckerberg based on the creation of a social networking site he founded in February 2004. The wildly successful social networking site became Facebook making Zuckerberg one of the youngest billionaires in history in six short years. As a woman entrepreneur, long before Zuckerberg began his innovation, I was intrigued by this brilliant person growing a company from concept to over one billion users. 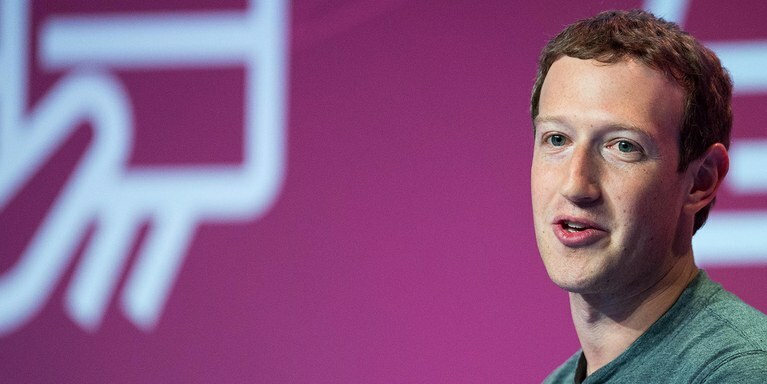 I think most entrepreneurs hope they’ll succeed like Zuckerberg when they conceive their business concept and plan; but most of us don’t for various reasons. I can tell you as a computer science major in 1982 trying to code programs; I was not giving Bill Gates a run for his money! You not only have to be brilliant enough to be wildly innovative but in the right place at the right time. Not surprisingly yesterday I went to Facebook to “share” a blog post I wrote about Equal Pay Day, I noticed a feed to Mark Zuckerberg’s hearing in front of Congress. The old computer wizard in me and entrepreneur decided to watch the hearing to learn more about how Facebook has become what it is today with all its positive and negative contributions to society. For two hours Zuckerberg answered questions calmly, professionally, and cautiously. I was impressed with his non-emotional answers to incriminating questions while trying to maintain not disclose trade secrets to world watching and his competitors. By looking at the age of the Senators, it appeared a majority didn’t operate their own Facebook accounts or really understand the essence of a social media marketing platform. What struck me most about their questions was the extent and content of user policies especially as it related to privacy issues for customers and also protection issues for Facebook. 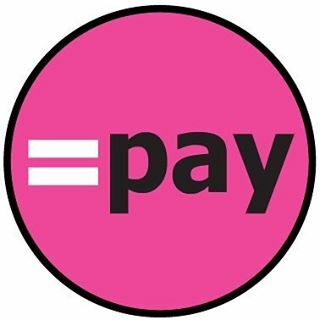 It made me think about whether most women entrepreneurs have policies drawn up and available if a customer asks for one. My assumption is no. About five years into having Women TIES, I needed to post a policy on our website after a member wanted to terminate her membership mid-way because she was moving and not going to use the service anymore. My company never had been asked the question before so I turned to my advisory board for their opinion. We decided no-refunds would be made and I put that policy on my website so it was clear going forward. This was one simple policy that I needed to make public but honestly never thought of until asked. Today’s Wednesday Wisdom is a technical one for you today. 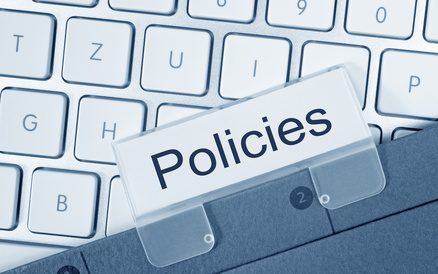 Do you have clear written corporate policies for your company? Where do you post them? Do you include them on your website or as an opt-in for people to read before purchasing a product or hiring your team? Perhaps you keep them in a binder to share when needed with a curious customer? If you don’t have any policies written down, maybe today is the day you start thinking about policies to create and have available when the time arises. If you have an hour today to learn from Zuckerberg too, I recommend turning on your computer, Facebook page or television to glean insight into a billionaire innovators mind.